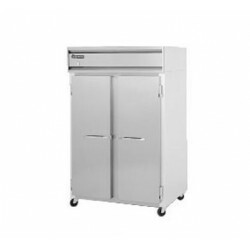 Reach In Freezers - Metro Supply & Equipment Co.
Reach In Freezers There are 20 products. 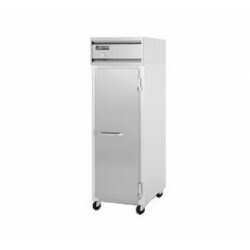 Freezer, Reach-in, One-Section, 31 cu. ft.
Freezer, Reach-in, Two-Section, 56 cu. ft.
Freezer, Reach-in, two-section, 85 cu. ft.
Freezer-10, Reach-in, Two-Section, 56 cu. ft.